We know you are doing awesome stuff out there! Is your venture ready for a 1.4 billion user market? Watch 10 hand-selected tech startups from Europe pitching their ventures live on Hannover Messe! The top 3 convincing the expert jury panel will win a “China Deep-Dive” trip sponsored by TechCode! Call for applications! 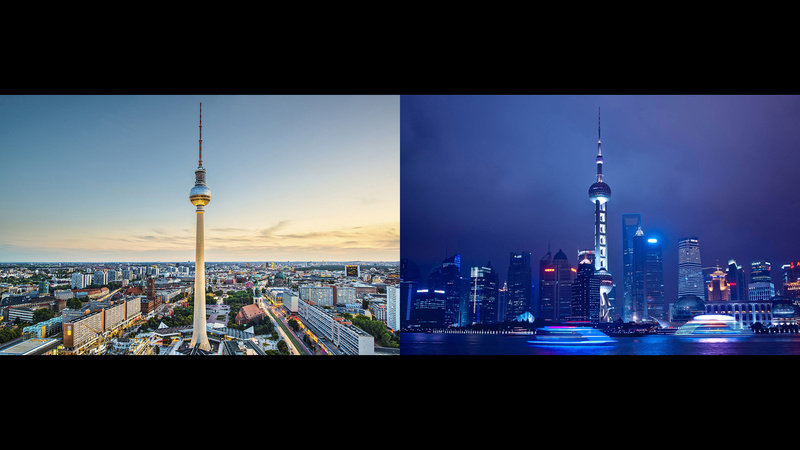 Join the upcoming pitch battle on 21th March 2019 in Berlin to win a trip to Shenzhen and fight for the 1.5m EUR prize to boost your venture! The magic word “go China” provides startups with opportunities beyond count, including a whole new massive market audience, new partnerships, new manufacturers, new technologies and of course plenty of new experiences. But entering the Chinese market is a tough one, too. And as if building a startup wouldn’t be already hard enough, the Chinese market can also hold some huge surprises and challenges in store. Different consumer mentality, semi-transparent regulation, subtle relationship with business partners… just to name a few. This is why we founded TechCode: to create an one-stop China business platform for tomorrow`s dragon tamer. Contact our China experts now! Hit us with your fresh thoughts, latest pitch deck or new event idea, and let’s figure out the next steps together!